We have received news that the Cincinnati Oratory, which has been in formation since 2008, was formally and canonically established on the feast of St Joseph by a decree of the Holy Father. 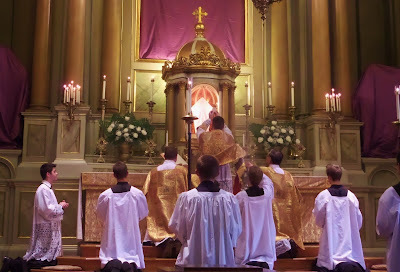 As you can see from the photos below, the Oratory takes the liturgy seriously, and offers the Mass in both forms with beauty and reverence; the OF is celebrated in Latin, English and German. NLM is very pleased to offer our congratulations to the community, and our prayers that their apostolate will continue to bear fruit for many years to come. Here is their press release. “On March 19, the Feast of St. Joseph, the Holy Father issued a decree establishing the Congregation of the Oratory of St. Philip Neri in Cincinnati, a Congregation of Apostolic Life. 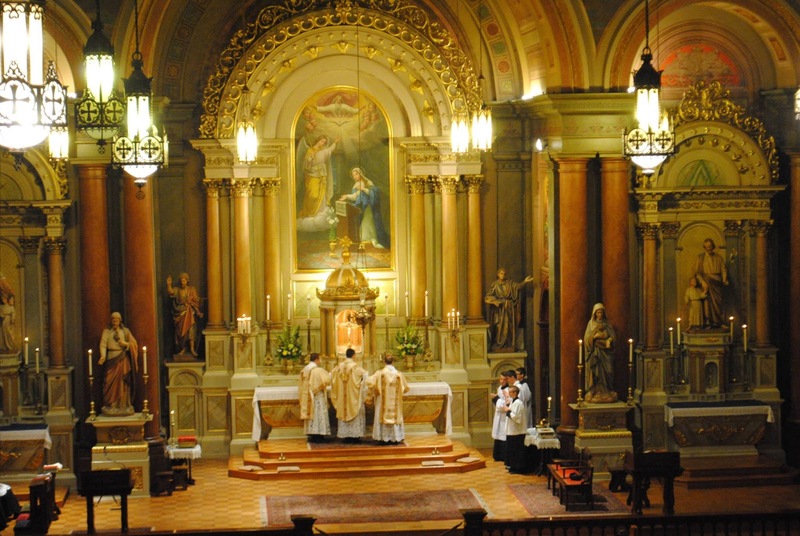 The first congregation was founded by St. Philip Neri in Rome in the 16th Century. 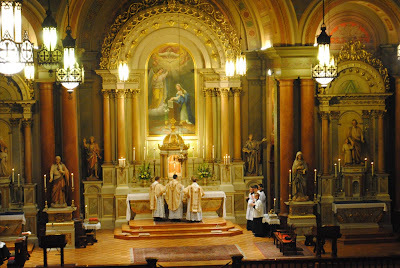 In addition to St. Philip Neri, the Oratory also counts Bl. John Henry Newman among its saints and blesseds. 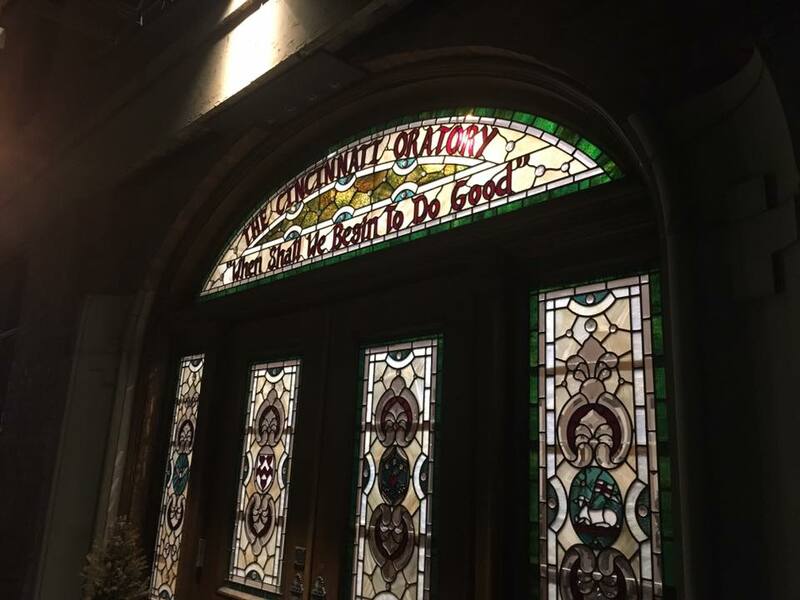 The Cincinnati Oratory began the project of founding a house in Cincinnati in 2008, with the support of then Archbishop Daniel Pilarczyk. 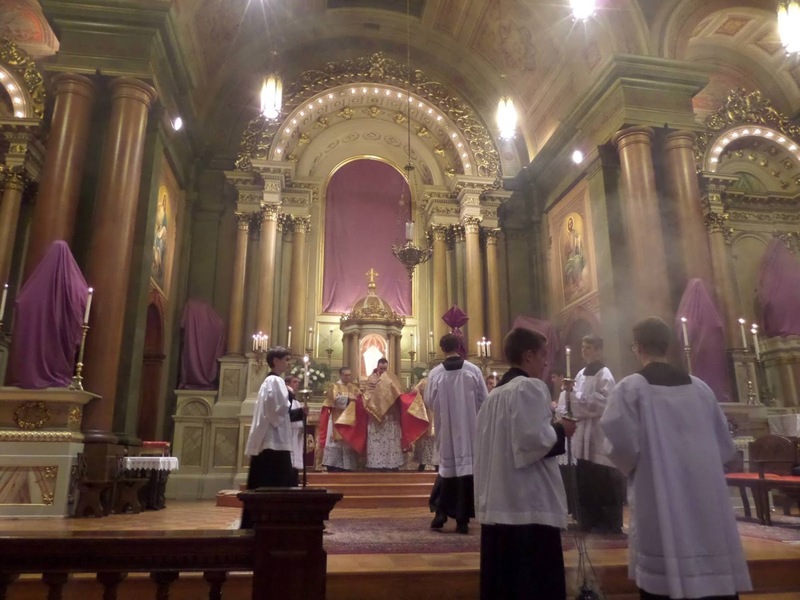 In 2009, Archbishop Dennis Schnurr, succeeding as Archbishop of Cincinnati, began supporting and working with the community of priests and seminarians to see the project brought to its completion. The current Procurator General, Fr. Mario Avilés, of the Confederation of Oratories throughout the world, has been the delegate from the Oratory since the beginning of the project to provide guidance and assistance. The Oratory is based in Over-the-Rhine at Old St. Mary’s Church. 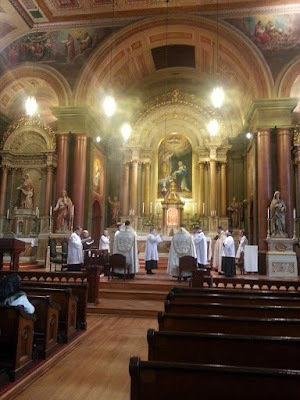 In addition to Old St. Mary’s, the priests of the Oratory also minister at Sacred Heart Church, Camp Washington, Christ Hospital, Mt. Auburn, and the Hamilton County Justice Center, Downtown Cincinnati. This establishment brings the total number of Oratories in the United States to nine, with over seventy internationally. 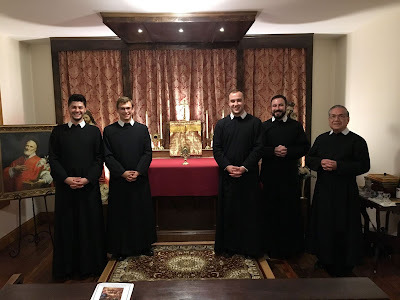 The Oratory is a community of priests and brothers who do not take vows, but live a common life of prayer, apostolic work, and mutual support under a common rule. The community is composed of Fr. Jon-Paul Bevak, Fr. Adrian J. Hilton, Fr. Lawrence G. Juarez, Br. Brent L. Stull, and Br. Henry O. Hoffmann. The Most Rev. Dennis M. Schnurr, the Archbishop of Cincinnati, will offer a Mass on April 25, 2017 at Old St. Mary’s Church in Over-the-Rhine to celebrate the occasion and the delivery of the Holy Father’s decree. Further details will be forthcoming on the time of the Mass.